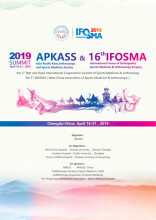 On behalf of the Asia-Pacific Knee, Arthroscopy and Sports Medicine Society (APKASS), we cordially invite you to participate in the 2019 Summit from 18th – 21st April 2019 at the Century City, Chengdu, China. The theme of 2019 APKASS Summit is “Sports Medicine for Function First & Excellence”. 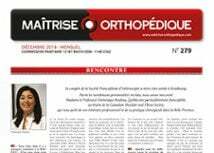 The summit would offer the perfect platform for orthopedists and researchers from the field of Knee Arthroscopy and Sports Medicine to exchange professional scientific knowledge and valuable clinical experiences. We devote to provide the most up-to-date scientific program in the summit and aim to promote the field’s education and research result to a new level. The summit will be held in April when Chengdu experiences particularly nice weather. Chengdu is the heart of west China, home of panda and many historic palaces. Outside the summit, you will enjoy the traditional culture and local food of Sichuan and we would like to showcase the very best of our city, our work, and above all our friendship and hospitality. We are very much looking forward to welcoming you to Chengdu in 2019.